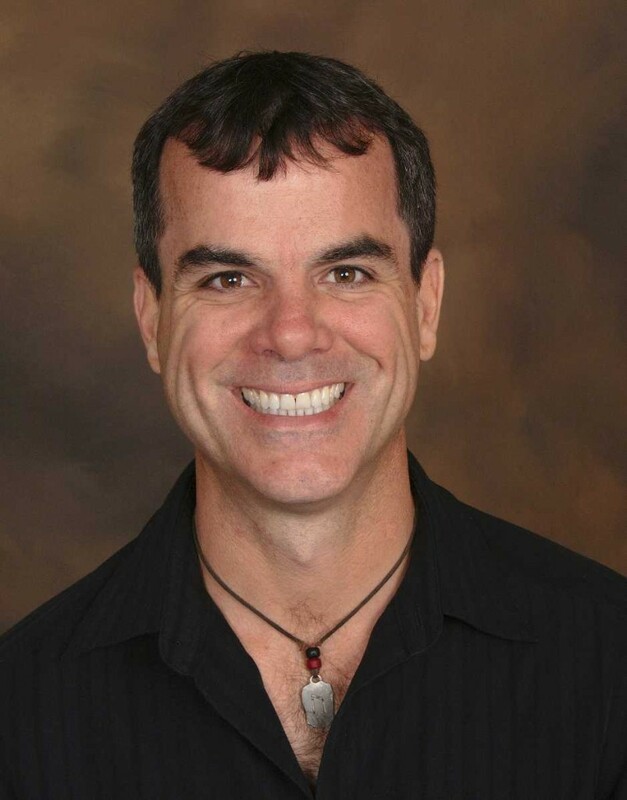 Hi, I’m Joe McCullough, a passionate teacher and the face behind Accelerated Learning and Life Skills. I’m a dedicated husband, father, avid outdoorsman, and amateur magician on a mission to help you realize your full potential and maintain a balanced life. I started teaching physics at Cabrillo College near Santa Cruz, CA almost 14 years ago. I soon found myself frustrated with the number of students experiencing test-taking anxiety and other school-related phobias. Could anything be done to help them? I began studying the brain and neuro-linguistic programming (NLP) – eventually becoming a certified Destination Coach – determined to make a difference. Little did I know, this desire to resolve school-related anxieties was only the beginning of a decade-long fascination with the brain and how people learn! Today, I find myself as Cabrillo College’s Physics Program Chair. I have undergone hundreds of hours of training in neuroscience, accelerated learning techniques and brain-based teaching methods. I’ve also facilitated for both SuperCamp (an accelerated summer camp that teaches students the learning techniques and life skills necessary to succeed) and Quantum Learning Network (a program that trains educators across the country in brain-based teaching methods). This site was created to serve as a valuable resource for both students and educators. Accelerated learning techniques and life skills are often overlooked in education today. I’m here to change all that and share my knowledge of these valuable skills with you. Accelerated learning techniques are a set of simple, yet powerful, brain-based learning techniques designed to increase learning speeds. They’re more than highly effective though, they’re fun to use because of how efficient they make the learning process! Life skills hold a similar value. These are the skills necessary to succeed in today’s society and include: critical thinking and decision making, effective communication, relaxation, basic accounting and money management, self-discipline, goal setting and time management. Whoever you are, take a minute to explore my site and delve further into your own skill sets! Read through the Accelerated Learning and Life Skills archives. Watch highlights from recent funshops and other videos. Read what other have to say. Ask me a question or just reach out and say hello.